If you have always dreamt of having a perfect straight smile but just don’t like the idea of having potentially visible braces then Invisalign may be the perfect option for you. Guess which person is wearing Invisalign? Invisalign is one of the most modern types of invisible braces. Using revolutionary digital technology your teeth are scanned, each individual tooth is then moved by an orthodontic technician on a computer screen. Once your final smile has been designed you can see how you look with Invisalign’s remarkable 3D visualisation tool Clincheck©. The Invisalign braces are supposed to be worn for at least twenty-two hours a day for optimum results but, after you’re used to the feel of them – they are not all that noticeable – compared to the potential friction cause by traditional braces. At the beginning of the Invisalign treatment the 3-D simulation technology will calculate the number of clear aligners that will be required to move your teeth. You will then need to visit our dental practice in Harley Street, London approximately every six weeks to pick up your next set of aligners and check on your teeth movement progress. Dear Milisha. Thank you so much for all your professional care and attention to my implants. I am very pleased with the outcome and it was a great reassurance to know you were always available to respond quickly to any issue or concern during the treatment period. I have had many dentists but your patient care stands out. What can I expect from my Invisalign dentist? 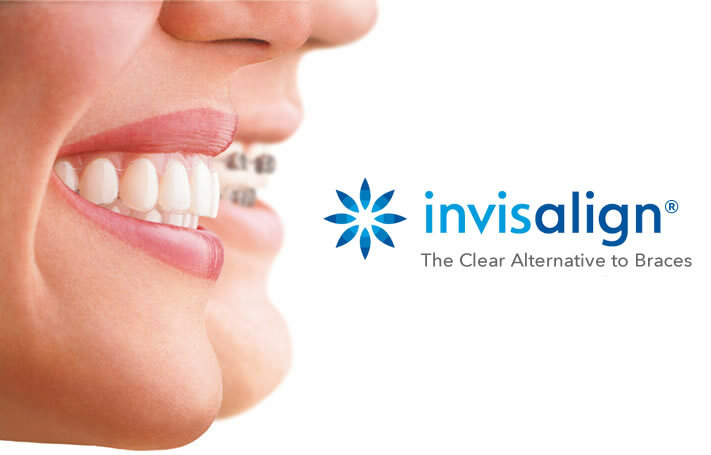 Find out why you want to have Invisalign in the first place. Discuss all of your alternatives to Invisalign including other types of braces. Explain the difference between Invisalign and conventional braces. Provide you with an estimate of how long the Invisalign process will take. Explained about the need for wearing retainers after you have had Invisalign. Explain any other procedures required, before you begin treatment. Allow you plenty of time to think about your Invisalign braces before you decide to go ahead. Provide you with a written Invisalign treatment plan and cost estimate (if appropriate). Tell you about how much experience they have with orthodontics and specifically Invisalign. All appointments and clear aligners. Inclusion of retainers in the fee. 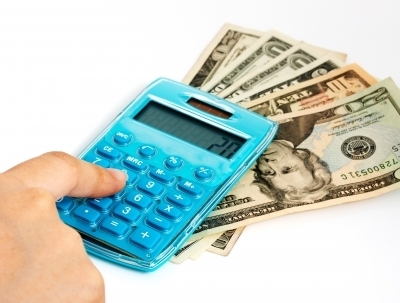 Always make sure that all of the costs above are included in your written estimate from your orthodontist, you can then be sure that you won’t have any unforeseen surprises later on. Registered patients will pay £55 for an orthodontic consultation, and with treatment starting from £1450 with 0% finance on many treatments you’ll find Invisalign can be extremely affordable. Having experienced Dr Chotai as my dentist over the previous two years, I had total confidence in her advice when she outlined the various alternative treatments available to me, following two adjacent extractions. Those options being “do nothing”, consider a bridge, consider a traditional denture or to give some thought to having implant surgery. Following the initial consultation, I read and re-read some additional information and gave the matter several weeks of careful thought, concluding that the implant route was the most advantageous long term option. I am delighted that I made that decision. I cannot praise enough the professional skill experienced throughout the treatment, the reassuring and brilliant teamwork engendered between dentist and dental nurses, together Dr Chotai’s ability to communicate succinctly and clearly. The post-procedure care experienced has been equally superb. In short, for anyone considering implant dental treatment, I highly recommend Dr Chotai. Looking for straighter teeth but worried about the cost? Ask about our finance options at your initial consultation. Week 1: You attend for you consultation for a full assessment with our specialist orthodontist. Week 2: You have dental impressions taken which are then sent to Invisalign for digital processing. Week 4: Your digital impressions and treatment plan is now ready to be discussed, you will see a video construction of how your teeth will move and look at the end of treatment. Week 6: Your first aligner is delivered and ready for fitting, your appointment will ensure the aligner fits well and you will be given full instructions on how to live, eat and clean your aligners. Week 8 until the end: You will have regular appointments scheduled to check progress, make adjustments and ensure everything is on track for your final beautiful new smile. You have crowded, crooked or overlapping front teeth. You have wide spaces between your teeth. You have a cross bite, where your top teeth are on the inside of your lower teeth. you have an overbite, where your top teeth are on the outside of your lower teeth. Thanks to its clear aligners it is very discreet and almost unnoticeable. There are no annoying metal wires brackets which could rub and cause ulcers. It uses the most up-to-date computerised CADCAM technology. Eating is simple, you just remove your aligner and put it back again once finished. It’s easy to keep your teeth clean with Invisalign, you simply remove your aligners to clean your teeth.